R+R Industrial are pleased to supply the Tensioner for stainless steel strapping. Specifically designed to tighten stainless steel strapping to ensure that palletised goods are properly secured. Compatible with 12-19mm stainless steel, SSB bands and SBK buckles. 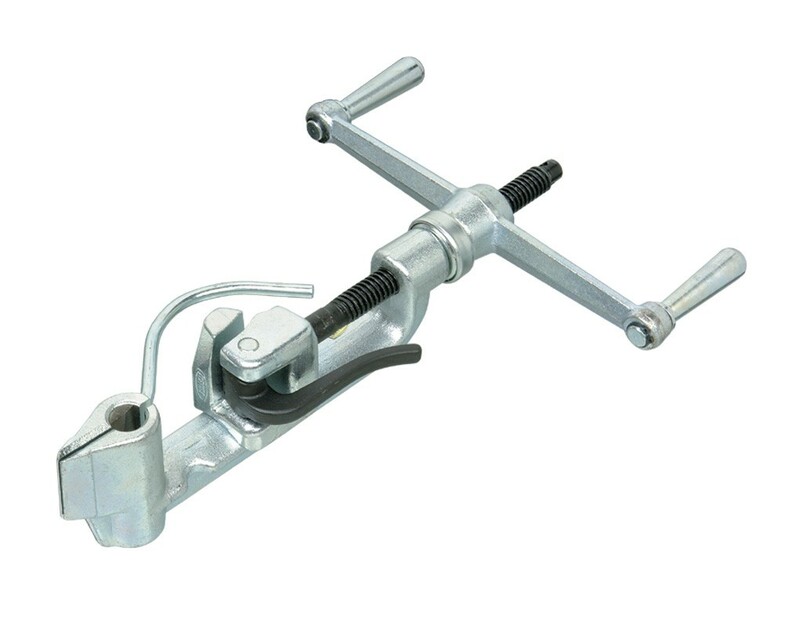 The stainless steel tensioner is easy to handle and use so that tightening can take place quickly and easily. Manufactured to the highest of standards for a strong and robust finish that can withstand everyday wear and tear.